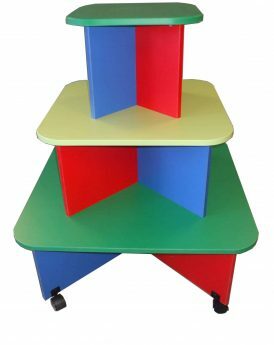 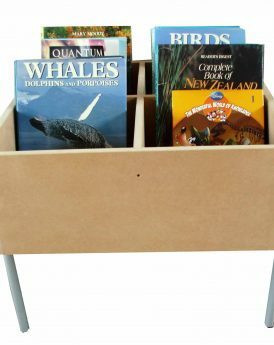 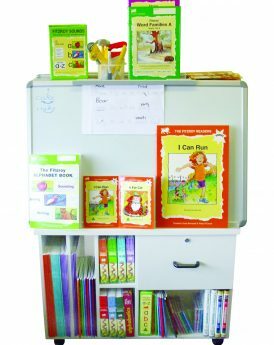 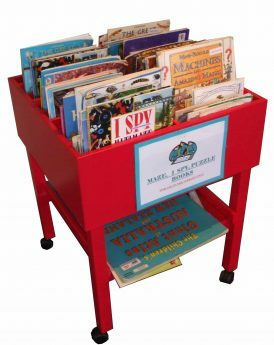 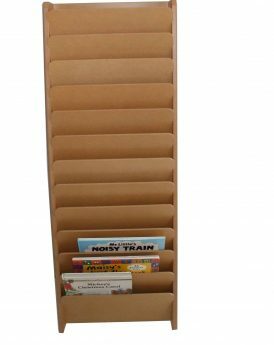 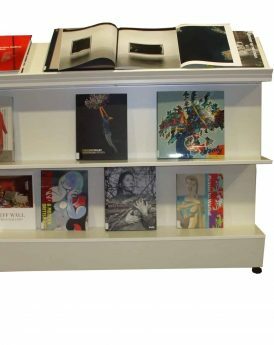 Storage & Display units for the Library, Classroom, Early Education Centres, Shops and Public spaces. 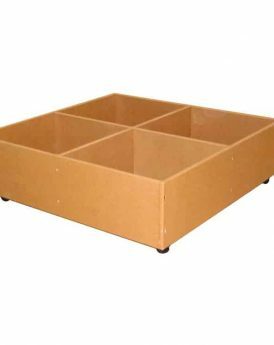 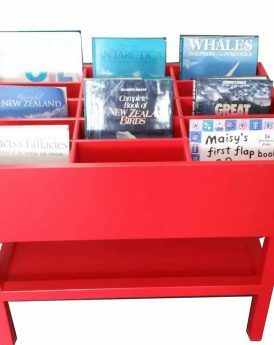 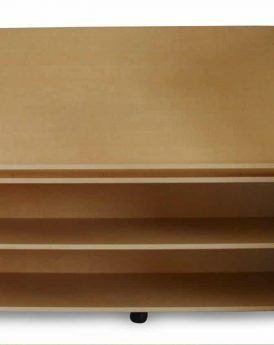 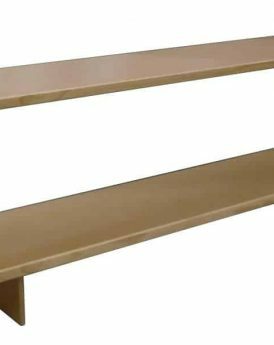 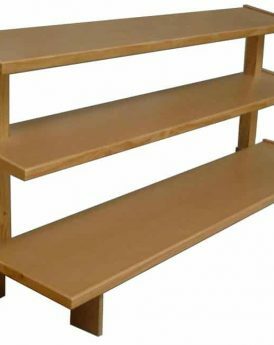 View our full range of sturdy NZ made Storage & Display units, designed to provide the best visual appeal and utilise the space for practical storage. 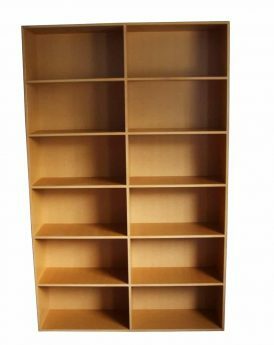 Or if you require something made to measure to meet any Storage or Display requirements, please contact us.